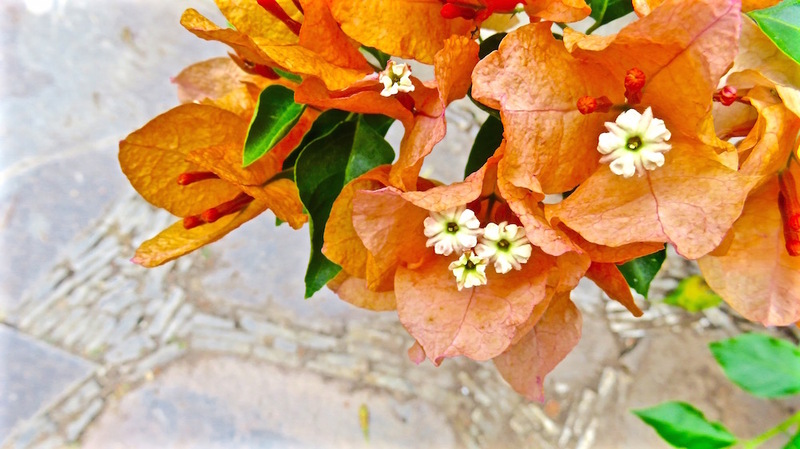 This entry was posted in bougainvillea images, Uncategorized and tagged bougainvillea, bougainvillea and cactus, Bougainvillea images, Cee's Flower of the day challenge, image of bougainvillea, image of bougainvillea and cactus, images of bougainvillea on May 6, 2016 by lifelessons. The wild tumble of bougainvillea actually forms a wall in my friend’s open-walled house. She lives about as outside as it is possible to live without actually living outside. Later on this week, I’ll show you her house, studio and art. I love the wildness of these intermixed vines, the shadows and the colors. Here’s another one for you, Cee. Click on the first image and then on arrows to enlarge photos and see entire gallery. 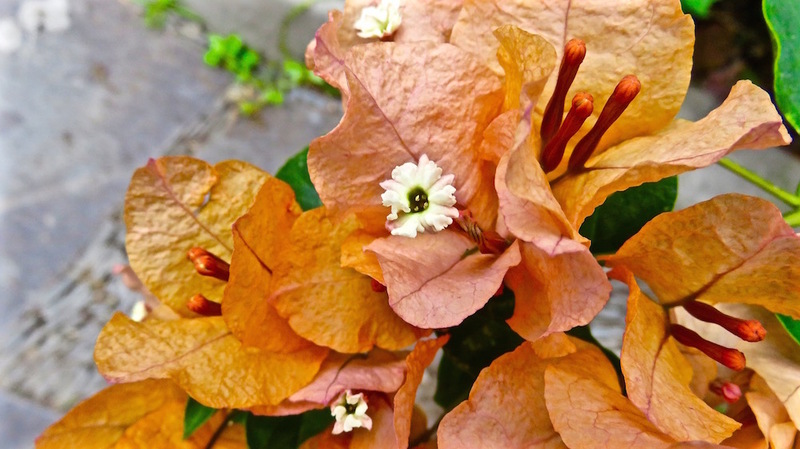 This entry was posted in bougainvillea images, Flowers, flowers of Mexico, images of flowers, Mexican Flowers, Uncategorized and tagged bougainvillea, Bougainvillea images, Cee's Flower of the day challenge on March 16, 2016 by lifelessons. 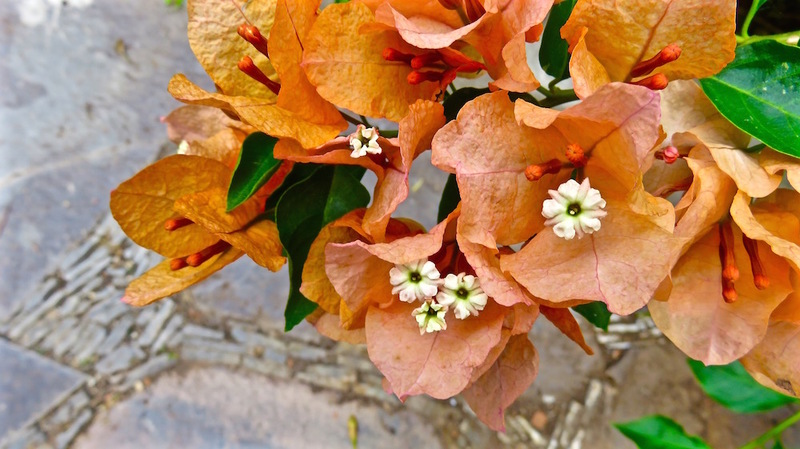 Okay, more orange bougainvilleaS, but this time with the real flowers : (Click on photos to enlarge.) Each of those little coral pistil-looking rods is actually a flower bud getting ready to open. Since my last bougainvilleas post, most of them have opened, giving the bougainvillieas a fluffier look! I like both stages–sparse and frilly! 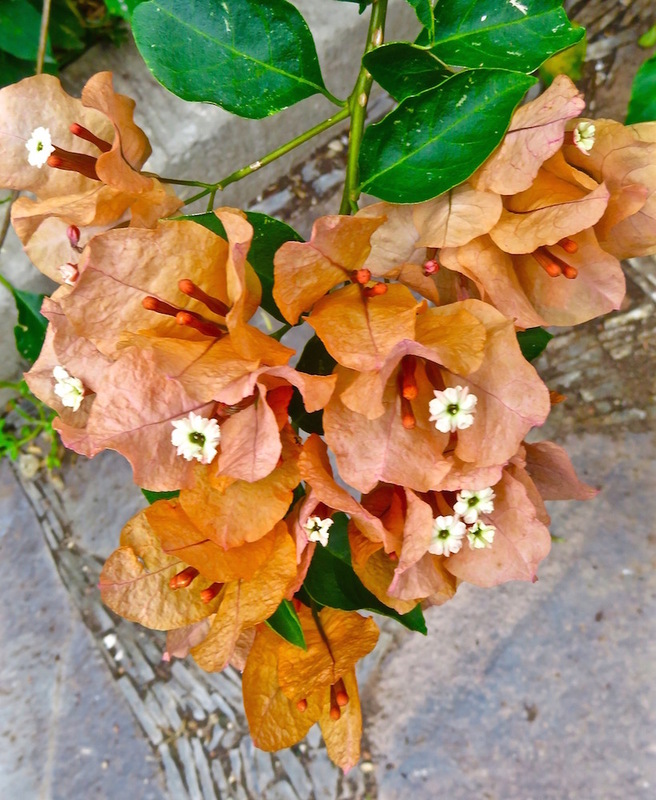 In Mexico, they are bugambilias and they have many namesakes: housing developments, shopping centers, movie theaters. 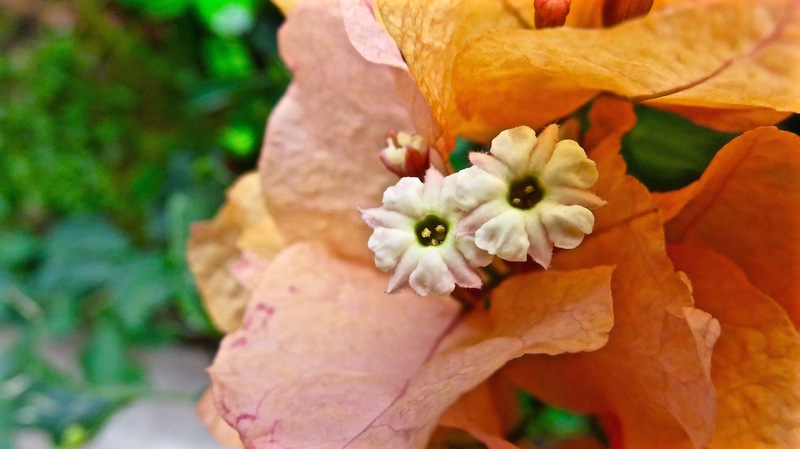 This entry was posted in bougainvillea images, Flower images, Flowers, flowers of Mexico, images of flowers and tagged bougainvillea, Bougainvillea images, Cee's Flower of the day challenge, Flowers of Mexico, images of flowers, Judy Dykstra-Brown Photos, orange bougainvillia on September 6, 2015 by lifelessons.